The iconic former Ideal Standard (UK) Limited production and warehouse site in Yorkshire has been sold. 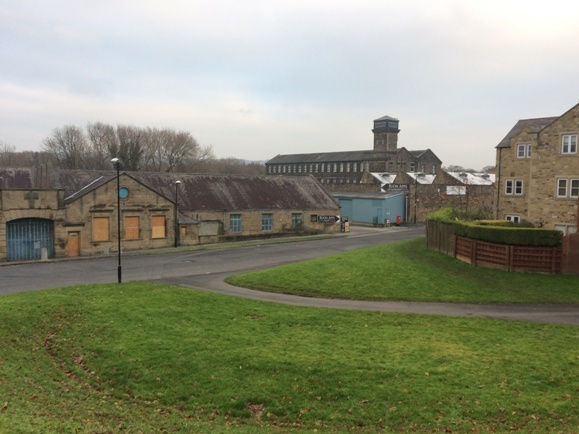 The six-acre site in Otley, which comprises 102,000 sq ft of warehousing, production and office space, has been acquired by an undisclosed purchaser, which plans to redevelop or refurbish the site and bring it back into use. Cushman & Wakefield advised Ideal Standard on the property disposal, with Rollits Solicitors of Hull concluding the legals. The site, which is located on Ilkley Road in Otley, was previously a manufacturing plant for Ideal Standard, which makes plastic mouldings for bathrooms. Production at the site stopped in 2016 and since then it has remained vacant and fallen into disrepair. Scott Morrison, from Cushman & Wakefield’s Logistics & Industrial team, said: “This historic site proved to be a very interesting disposal and it is fantastic to draw this sale to an excellent conclusion for our client, Ideal Standard. “We were inundated with strong interest in the property from very early in the process due to the limited industrial supply in Otley which resulted in a strong sale price being achieved.